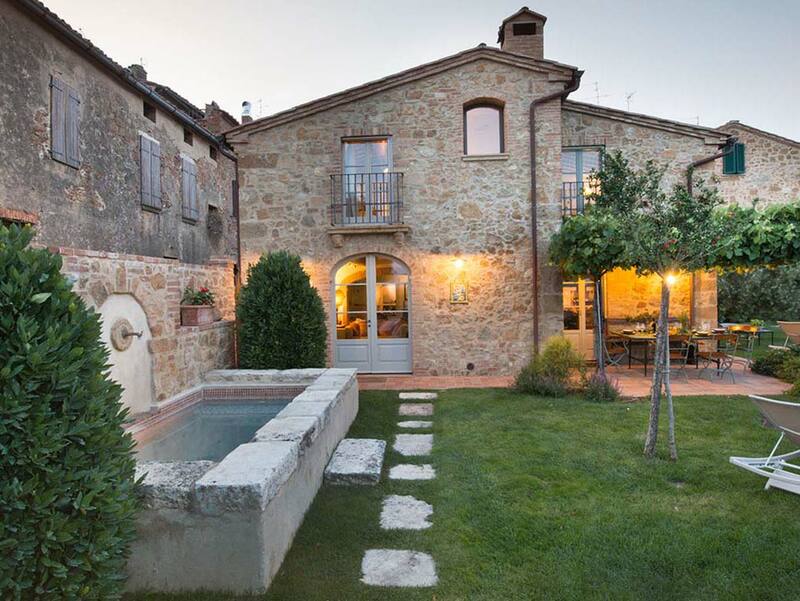 Your vacation time is precious and we’re passionate about helping you encounter the authentic Tuscany of your dreams—warm hospitality, iconic scenery, charming villages, and the superb food and wines for which our region is celebrated. 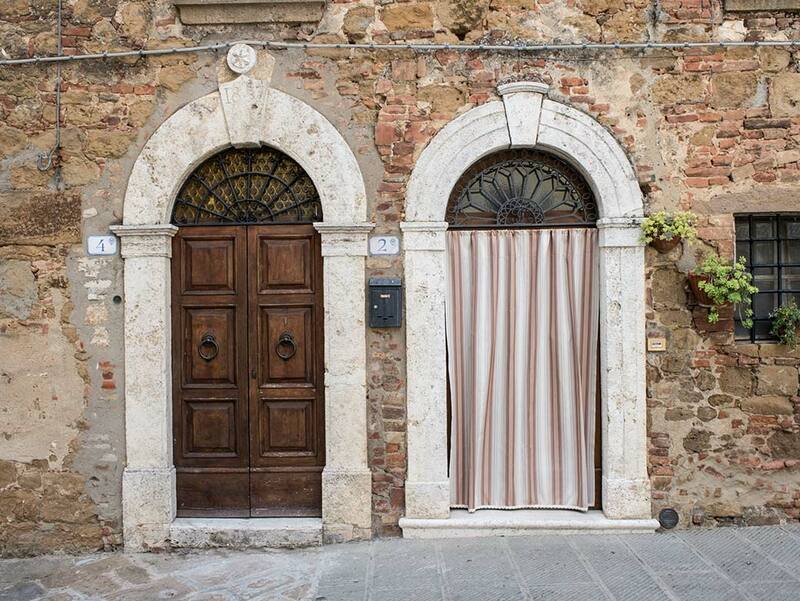 We don’t just rent rooms—we invite you into La Dolce Vita, the sweet life. For more than 30 years we, the Moricciani family, have welcomed guests from around the world into our homes and hearts. 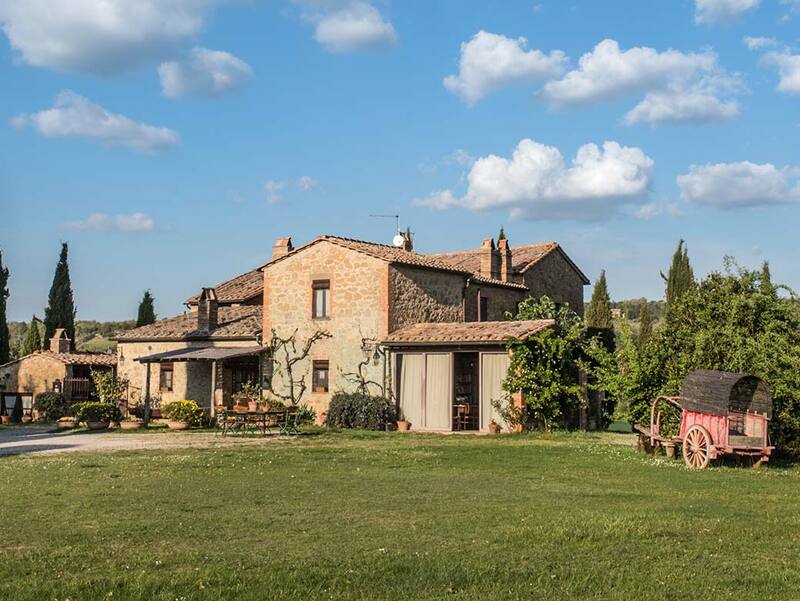 When you’re here, you’ll experience the simple elegance of the Tuscan lifestyle and feel connected to our family and the living history of our land in this beautiful valley, where we have made our life for so many generations. Guests often return because they feel like family while they’re here and they describe The Isabella Experience as “magical”.